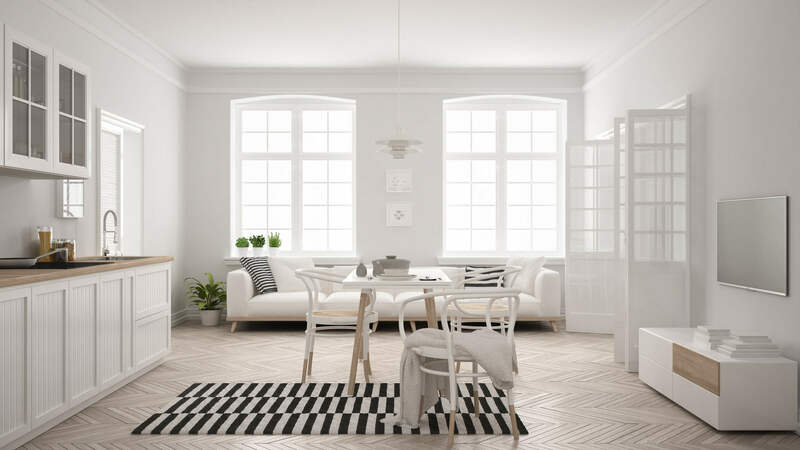 With over 30 years of experience in supplying the needs of the construction and home improvement industry in the Siouxland, the knowledgeable staff at Gen Pro can help you to choose the perfect doors and windows for your home or business. We offer a large assortment of styles that are designed to look good, but are engineered to withstand the Midwest’s extreme weather. When you work with Gen Pro, you can expect superior customer service and the best products on the market. 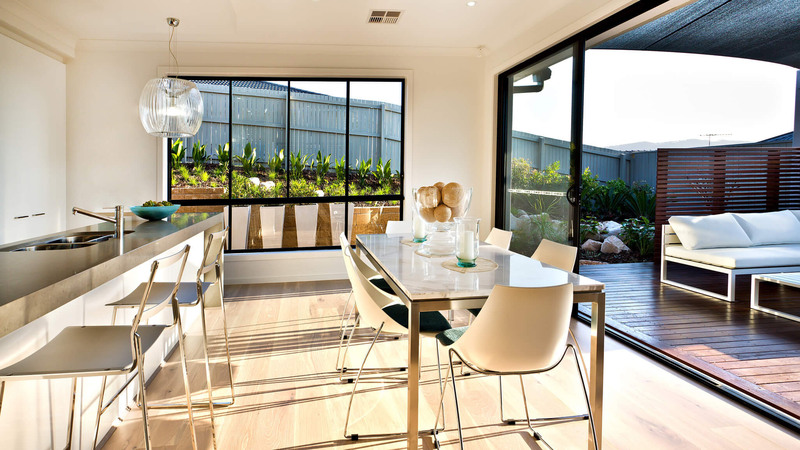 We carry a wide variety of elegant, innovative windows for replacement and new construction applications. From simple egress windows to stunning bow or bay windows, we have the perfect window to meet your needs. 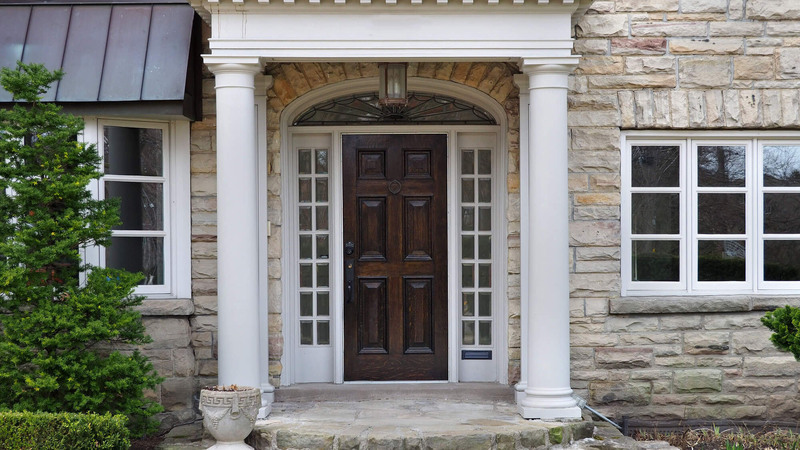 A beautiful door can add a sense of style and grace to your home, as well as providing the security your family deserves. Whether you’re looking for exterior doors, sliding patio doors or fireproof interior doors, we can help you find exactly what you want. Caring for your new windows and patio doors is important, but thanks to today’s window design, it’s easier than ever. At Gen Pro, we suggest cleaning glass at least twice a year, with a simple solution of mild dish soap, water and a squeegee. Just squirt a bit of dish soap in a bucket of water; the less suds you make, the happier you’ll be. Saturate a soft cloth in the solutions, and gently spread the soap around the window’s surface. Don’t scrub or you may end up scratching the glass, depending on what is stuck on the window. Starting at the top of the window, swipe downward with your squeegee in an S-pattern. At the bottom of your S-stroke, wipe your squeegee clean with a lint-free cloth. Continue until you’ve squeegeed the entire surface of the window. Use a damp chamois to wipe around the edges of the glass. 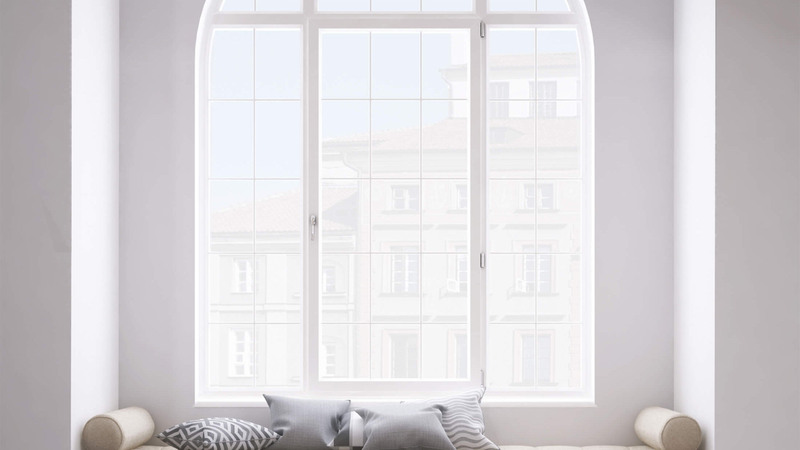 Certain products can damage your window’s glass or ruin the insulating seal and should therefore be avoided. Steer clear of high-pressure water hoses, petroleum-based cleaners and harsh chemicals. Never use a putty knife, scouring pad or razor blade to remove debris from the glass. We suggest you vacuum window tracks often and lubricate the hardware annually. Window screens and frames may be cleaned with a soft brush and mild detergent and water. Once the screen is clean, rinse it with clear water and wipe dry with a soft cloth. Again, avoid harsh chemicals as these can cause irreparable damage to the screen or window frame. 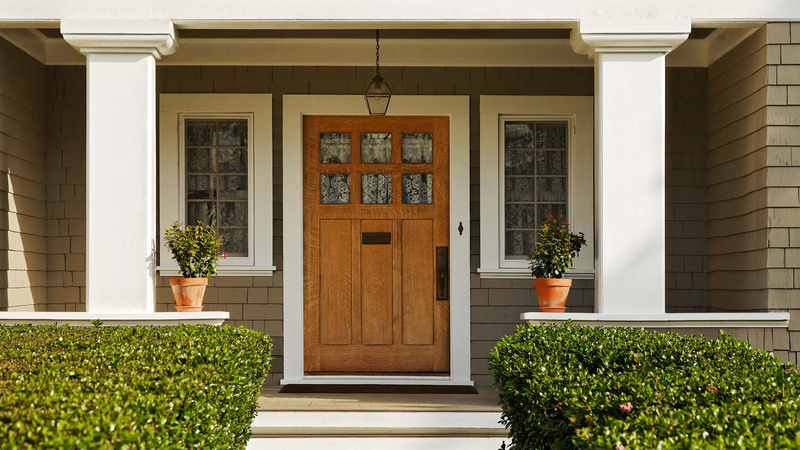 Exterior doors take a lot of abuse, but with proper care, they can remain beautiful and functional for years to come. Make periodic inspections of your door’s hardware and weather stripping. Check the handle, faceplate, hinges and lock to see that they are secure and wipe them clean with a mild detergent and soft cloth, and lubricate them as necessary. Vacuum the threshold and wash it and the door down with a mild detergent and soft cloth. 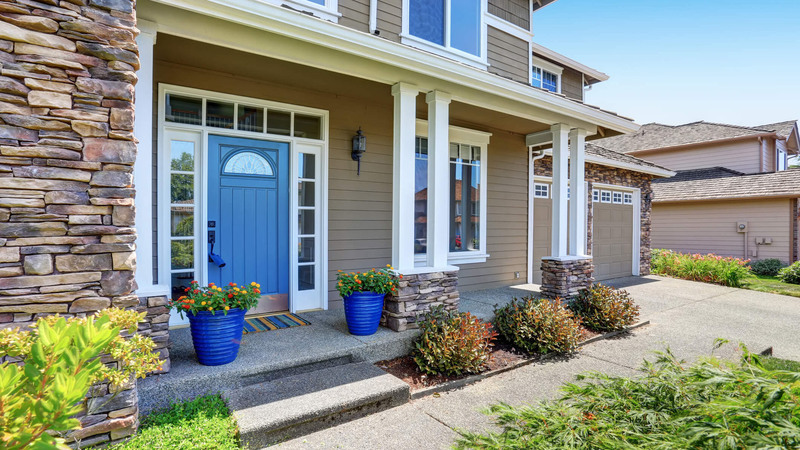 The helpful, knowledgeable staff at Gen Pro, Inc., would be happy to answer and questions you might have about doors and windows. Stop in and browse our showroom today! We’re located at 3206 Northbrook Drive in Sioux City, Iowa, and our regular business hours are 8am – 5pm Monday – Friday.